HSS: Golden Gardens- Narcissus EP Review & Full Album Stream! 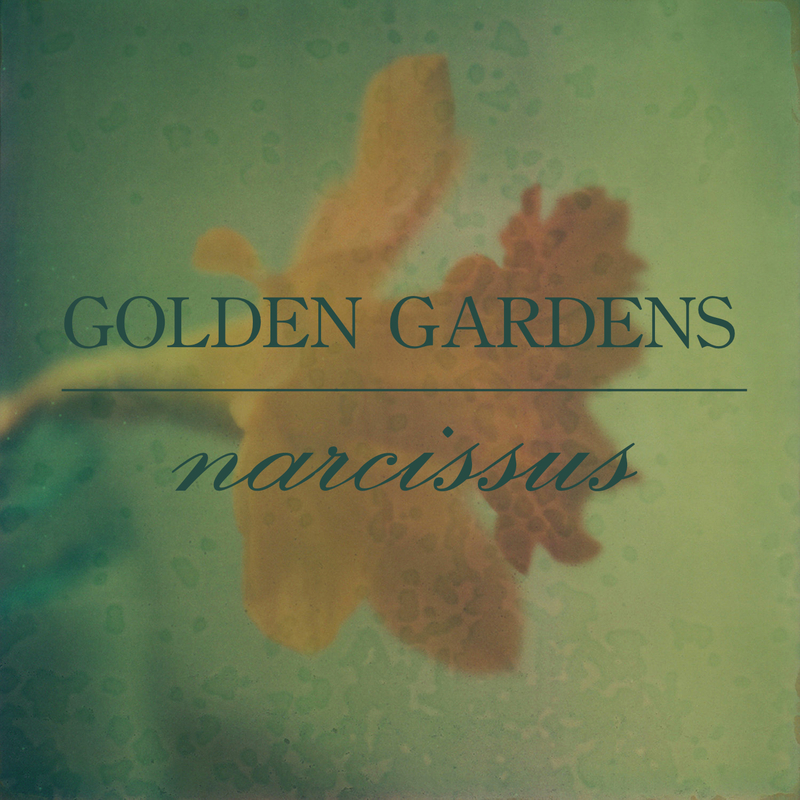 Golden Gardens- Narcissus EP Review & Full Album Stream! 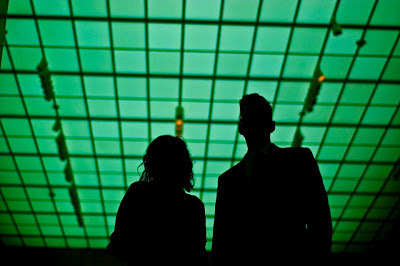 Seattle-based shoegaze/dream-pop duo Golden Gardens might be a new name to regular HSS readers, but I'm ready to introduce you to the dreamiest band you've heard in ages. You can thank me later. The pair consists of Gregg Alexander Joseph Neville, the multi-instrumentalist genius who constructs shimmering soundscapes over which Aubrey Rachel Violet Bramble weaves her subtle vocal magic. The sounds contained in "Narcissus" are neither the overly dense fuzz-pop that often fits into the "shoegaze" world nor are they minimalist pieces. Golden Gardens take great care to craft balanced and memorable songs that have elements of artists like Stereolab, Slowdive, or even a bit of Portishead at times, but never feel like mimicry of another artist's style. Golden Gardens' strongest suit is their self-restraint. Many bands who work in more ethereal forms of music tend to just let each song bleed all over itself, with each sound existing in an uncontrolled universe. While the music retains its fluid nature, Golden Gardens clearly have taken great time placing each note and each vocal line exactly where it needs to be. Subtlety is absolutely key here, as it can often be the line between artistic excellence and self-indulgent excess. I certainly feel that while the album may be a reflection on infatuation and perhaps even self-love, Golden Gardens' sense of identity is strong without giving in to the temptation of bloated, heavy music. While the album lingers for a brief twenty-minute span, the highly accessible nature of the music and the incredibly catchy tunes make it perfect for repeat listens on lazy afternoons or relaxing evenings. This album will be released on June 11th, but you can listen in full right now. Be sure to visit Golden Gardens' bandcamp page or check out the Neon Sigh website once it's officially released next week! Until then, enjoy the stream and let us know what you think!